Now that we’ve given you some ideas on a christmas stocking for your pup, here are some toy suggestions to fill it! 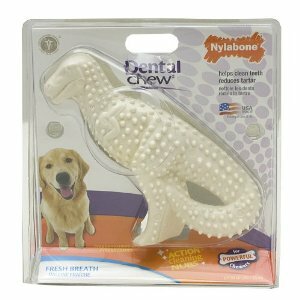 If your goldens retrievers are like ours – they LOVE to chew. Sometime’s it’s difficult to find toys that will last them a while.. there’s nothing more frustrating than spending $15 on a new toy and having it destroyed within 5 minutes – and having tons of pieces to pick up all over your house! 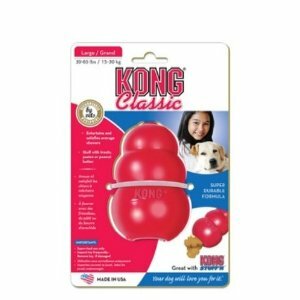 Here are our suggestions on some chew toys, for tough chewers, that make great stocking stuffers! How cute are these? I’ve never seen them before at my local pet store, so I was so excited to find them online! They also got terrific reviews. Roxy and Quincey can look forward to opening these Christmas morning! Can’t go wrong with this toy. Maybe Santa can fill it with some peanut butter and a cookie? How cute is this? Great deal, too! 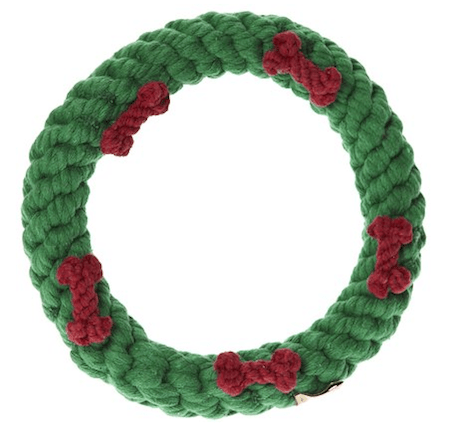 Very festive – and great for tug-of-war! Got any other ideas to share? Let us know!